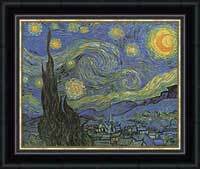 Vincent Van Gogh was a truly classic artist. 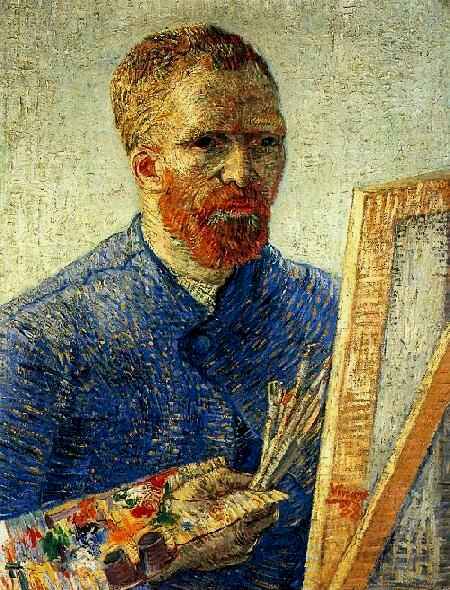 Van Gogh was a post-impressionist painter, born in Zundert, The Netherlands to a protestant minister father, a profession to which Van Gogh showed interest. 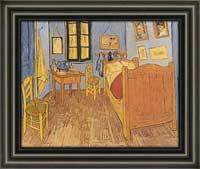 As a child, Van Gogh was very serious, silent and thoughtful, once commenting on his childhood by saying, “My youth was gloomy and cold and sterile”. 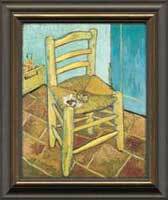 Van Gogh’s adult life was addled with crippling mental instability, depression and a rough temperament. 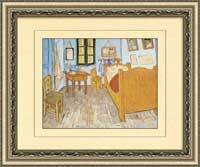 During his lifetime, Van Gogh would never be recognized as the genre-defining artist which he is regarded as today. 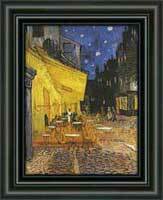 Van Gogh is credited with defining the Post-Impressionist genre, as well as heavily influencing expressionism and fauvism. 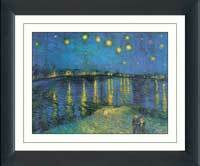 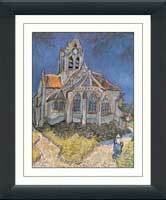 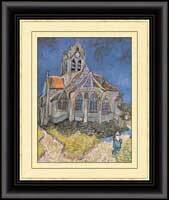 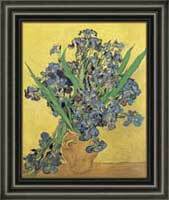 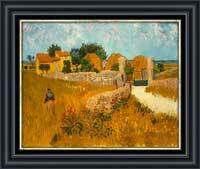 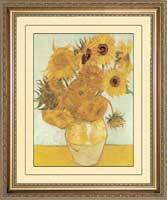 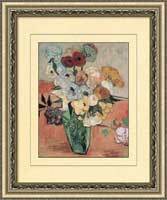 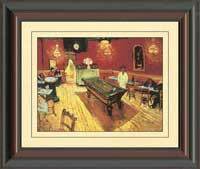 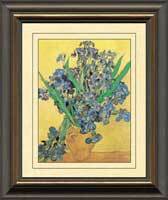 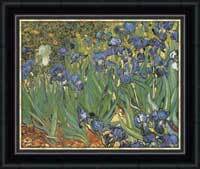 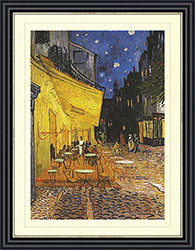 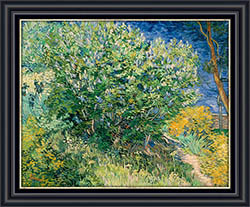 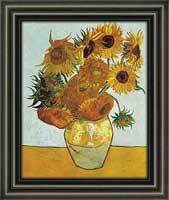 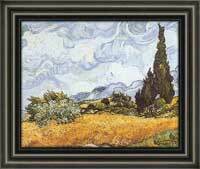 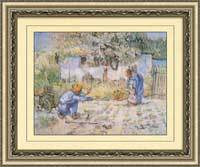 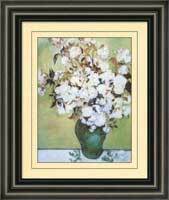 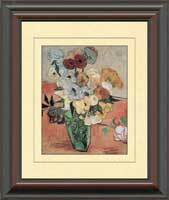 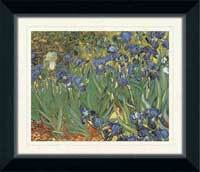 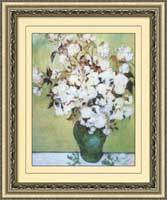 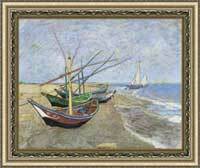 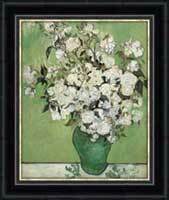 To celebrate the life and death of Vincent Van Gogh, FramedCanvasArt.com brings you a large variety of Van Gogh art prints. 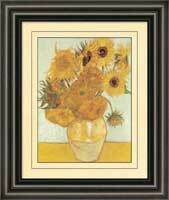 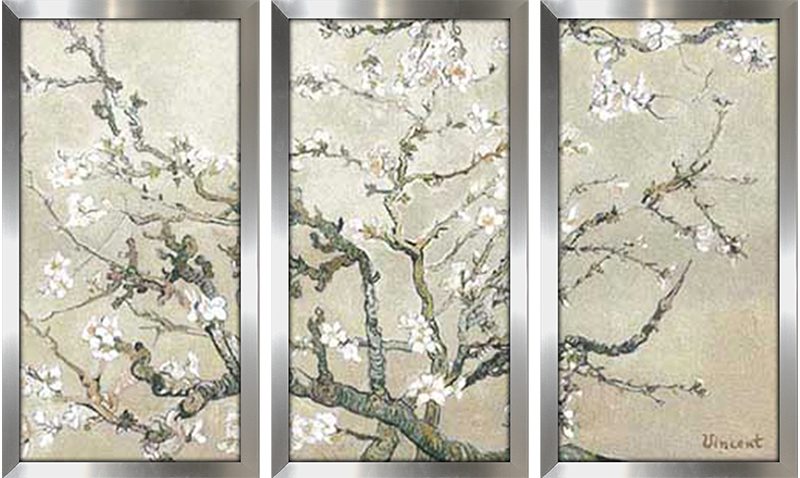 Each Van Gogh print has been masterfully framed, matted and finished with a faux canvas treatment, replicating the look of the original canvas. 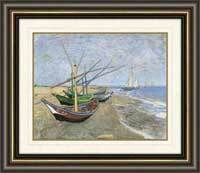 Browse our great gallery of Van Gogh prints, and we guarantee you’ll find the perfect print for your home or office. 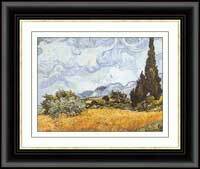 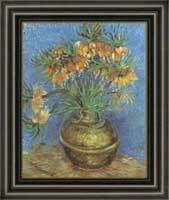 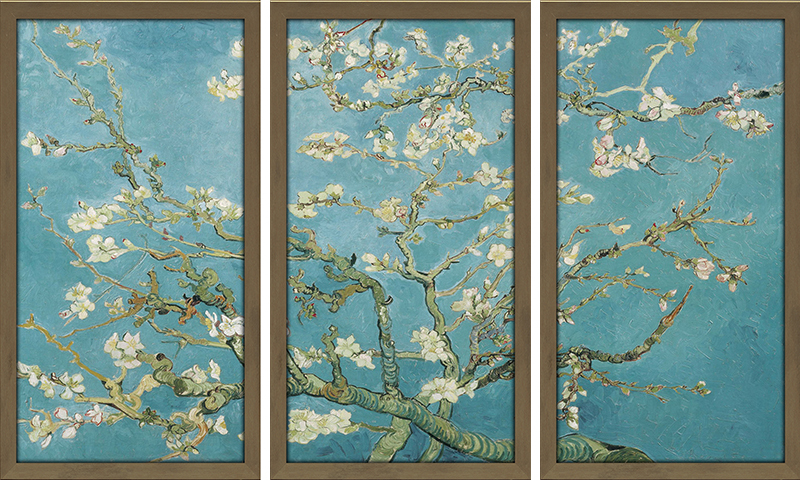 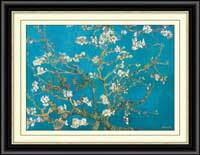 These Van Gogh art prints come in a variety of sizes and start at $49.98. 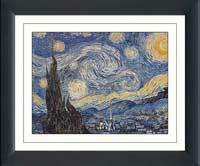 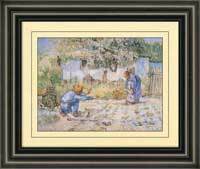 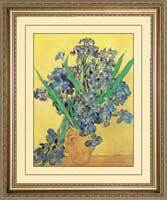 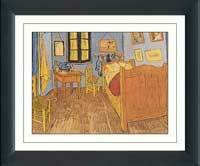 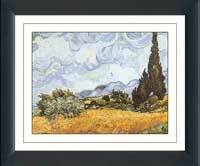 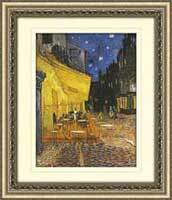 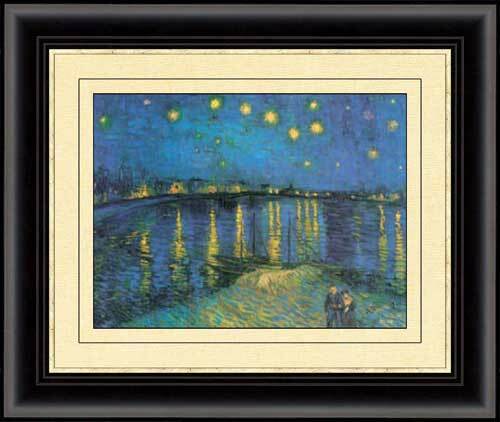 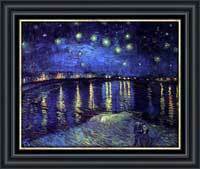 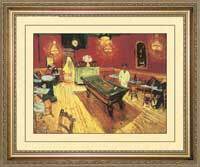 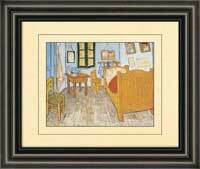 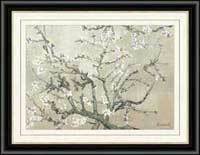 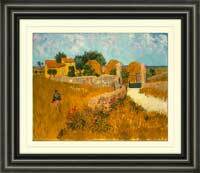 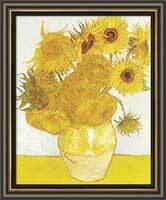 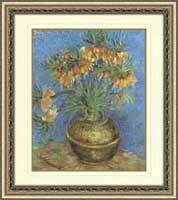 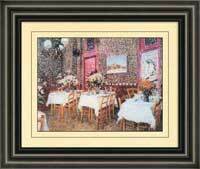 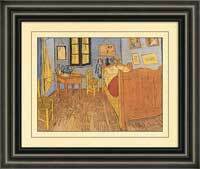 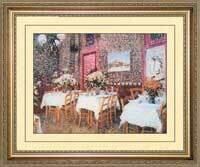 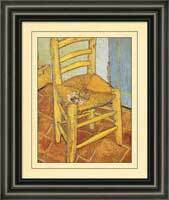 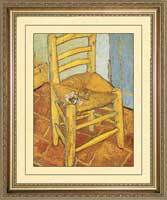 Call 1-877-480-7189 to place an order for you Vincent Van Gogh art print today. We will ship anywhere in North America.